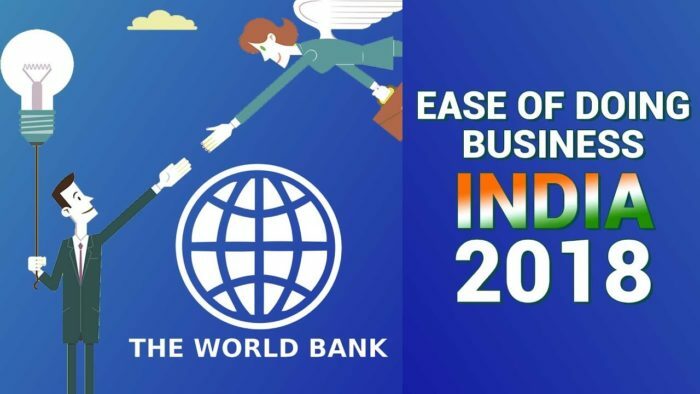 Amongst the 190 countries evaluated by Doing Business Report (DBR, 2019), India is ranked at 77th position. India has jumped 23 positions up as against rank 100 last year. India has seen a constant growth for 4 years and has moved 65 positions overall. Last year it had jumped 30 places ahead. 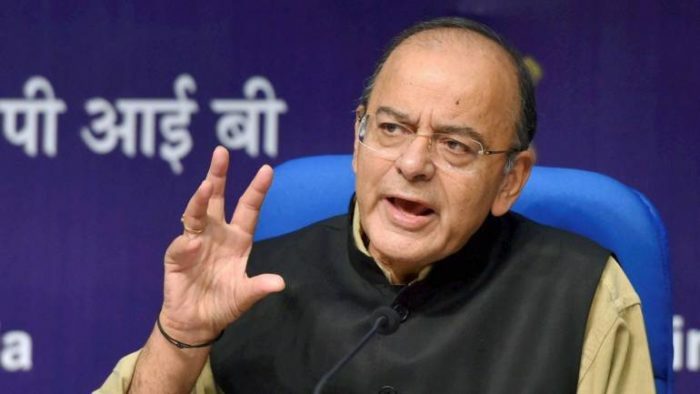 “Ease of doing business is to maximize the governance with minimum government personnel and procedures,” said finance minister Arun Jaitley. “If we improve on these areas in a focused way, getting up to 50th rank is not out of reach”, said Mr. Jaitely. Enforcement of contracts and taxation, registering property, startups and insolvency are some of the key areas of improvement for India. India and Djibouti are the only economies to make the list of 10 top improvers for the second consecutive year in the 190-country ranking. The report also indicates that India has improved its rank in 6 indicators out of 10 and is rapidly moving towards international best practices on 7 out of 10 indicators. The most significant growth has been observed in indicators related to Across Border Trading and Construction Permits. With the highest improvement recorded in the past 2 years by any large country, India has been recognized as one of the top improvers of the year with an improvised rank by 53 positions. India is now placed at first position amongst all South Asian countries as against rank 6 in 2014. Getting credit, protecting minority investor and getting electricity are three factors that have got India in the top 25 ranks in the world. 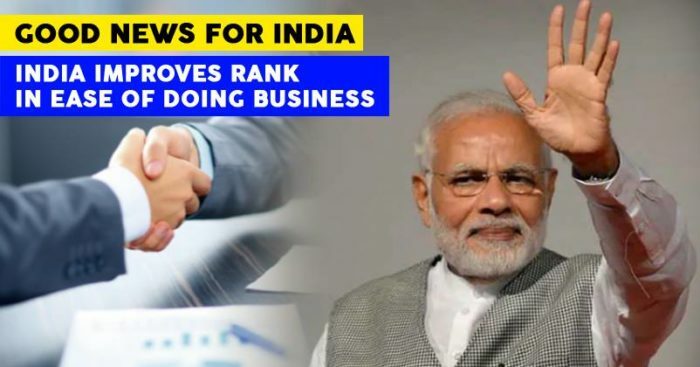 Within India, Andhra Pradesh, followed by Telangana and Haryana scored top positions in the ease of doing business index for states released by World Bank and Department of Industrial Policy and Promotion.